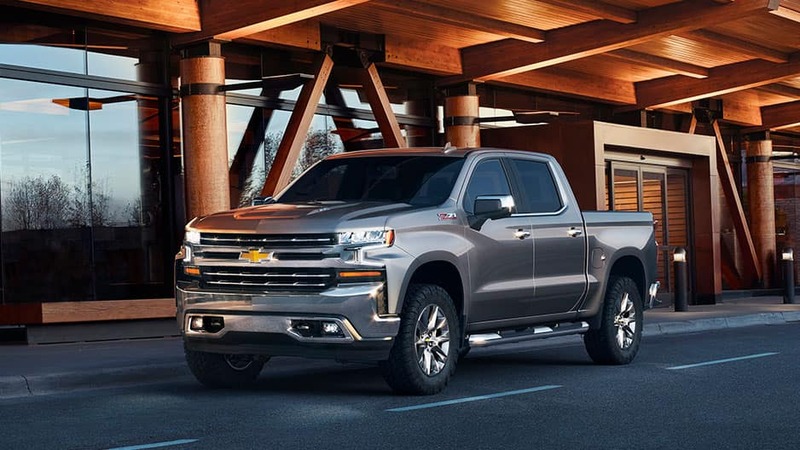 The new Chevrolet Silverado has arrived, and it’s earned its legacy as the most dependable, longest-lasting full-size pickup truck on the market. 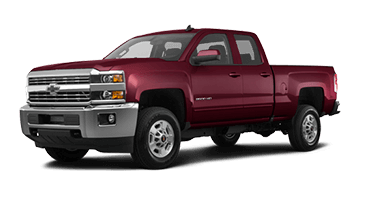 This masterpiece is a beauty to behold with its striking facade, bold stance, and high-strength-steel bed. 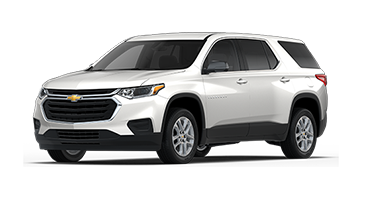 The impeccable styling follows you into the interior where heated seats, premium stitching, and innovative storage await. 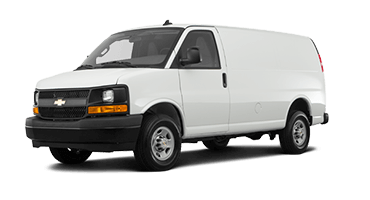 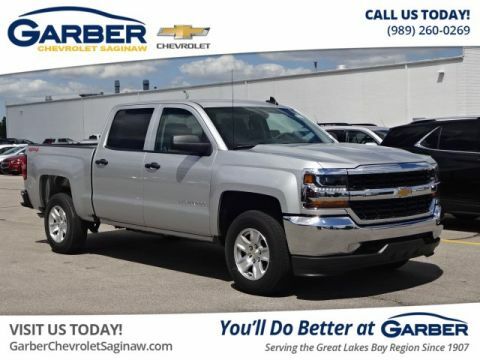 Commute to work in Midland, run errands around Pinconning, or tow your boat to Bay City in a truck that offers incredible space and style. 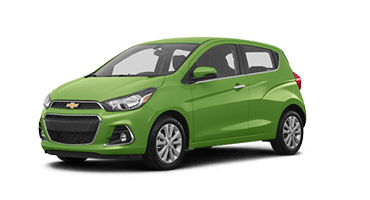 The true fun is under the hood, though. 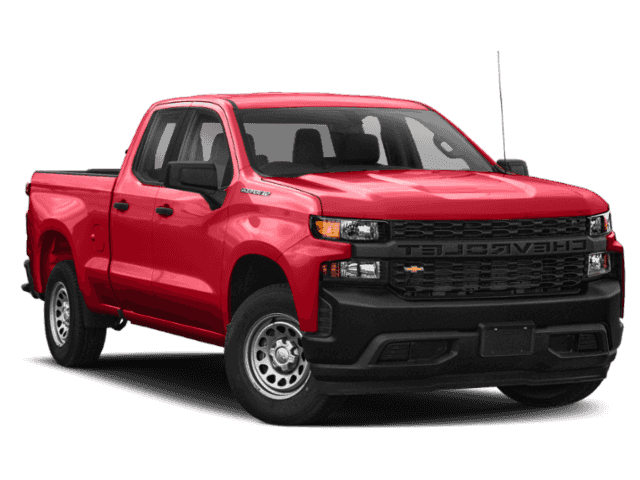 Offering a choice of six advanced powertrains, the new Chevy Silverado boasts exhilarating power and remarkable performance. 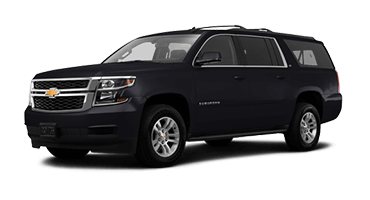 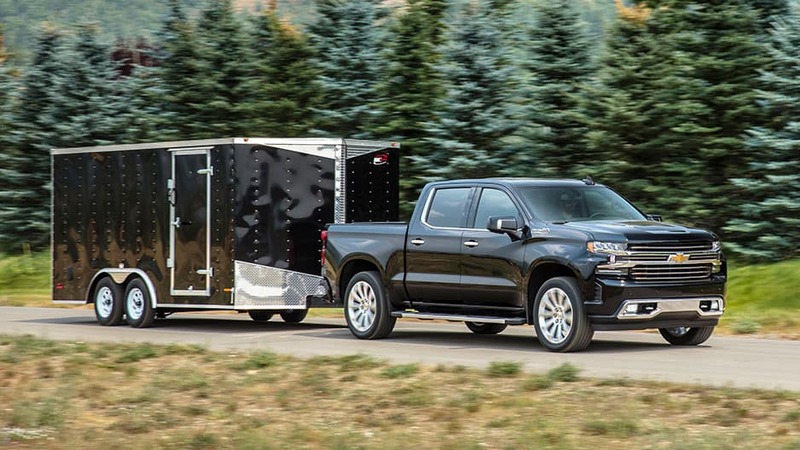 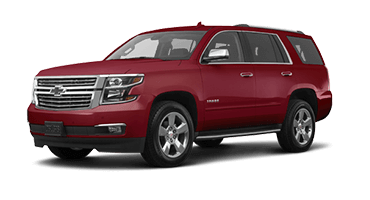 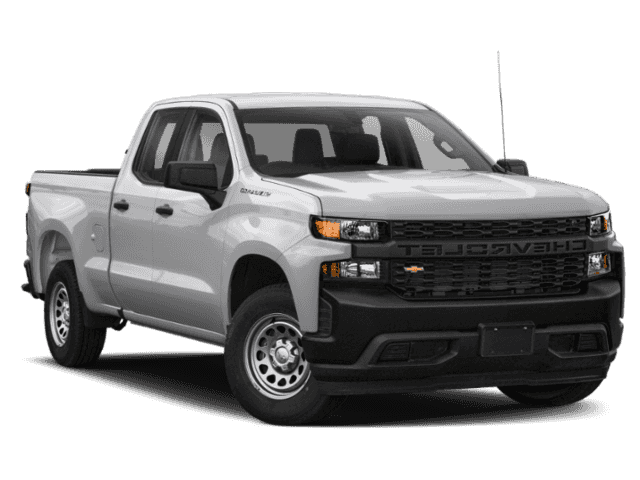 Opt for the 6.2-liter V-8 engine and enjoy to 420 horsepower and an available towing capacity of up to 12,200 pounds, ensuring you have all the power you need to get any job done. 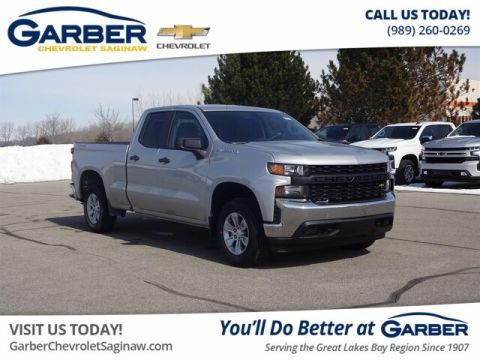 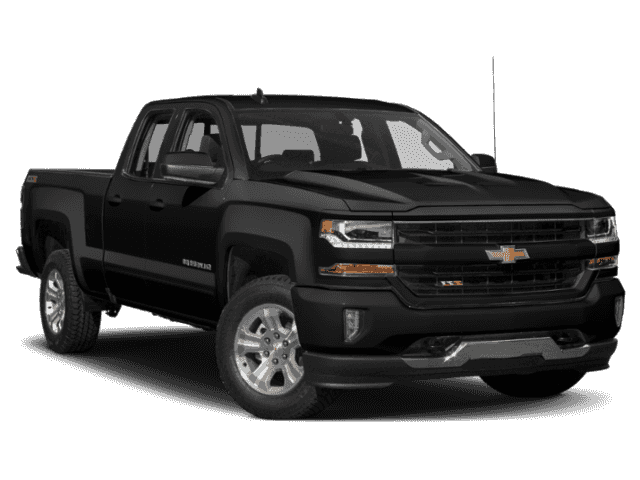 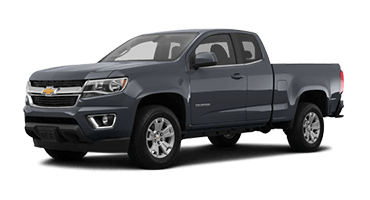 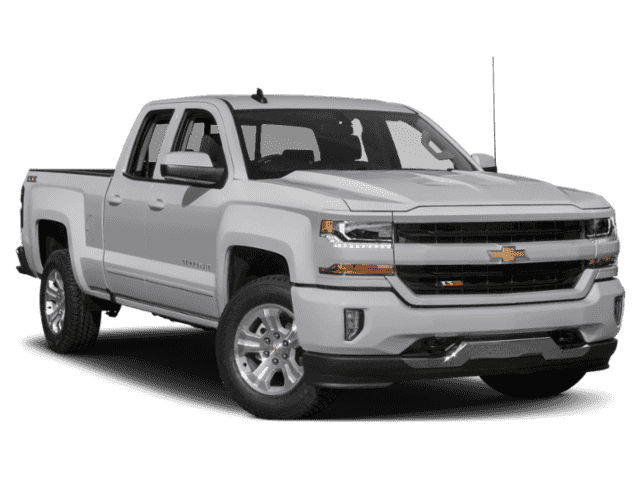 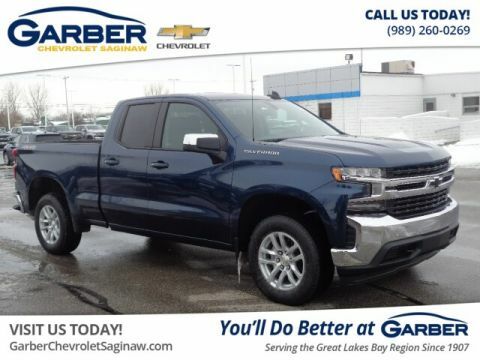 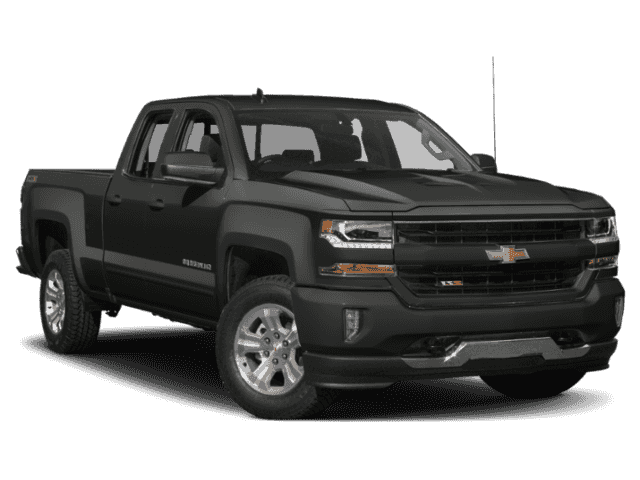 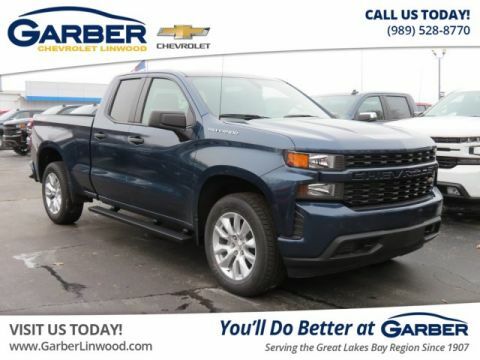 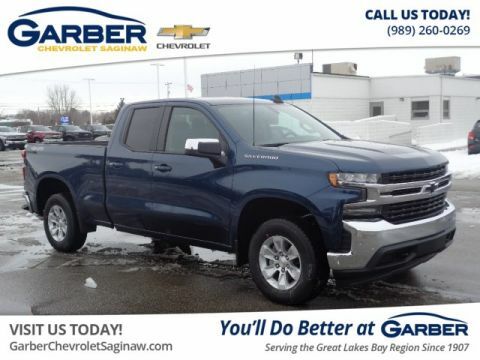 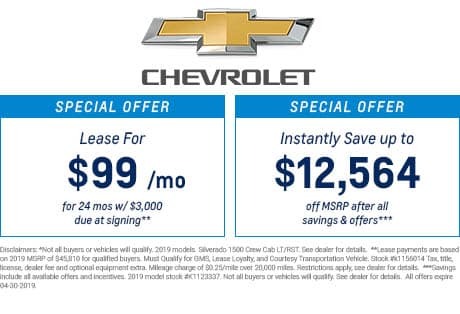 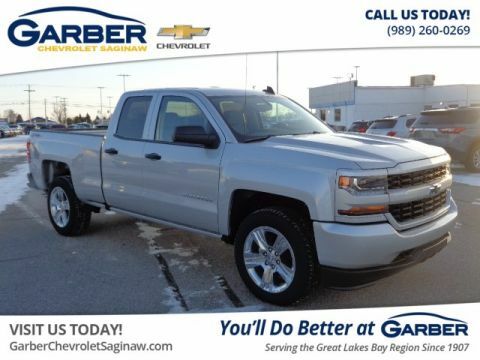 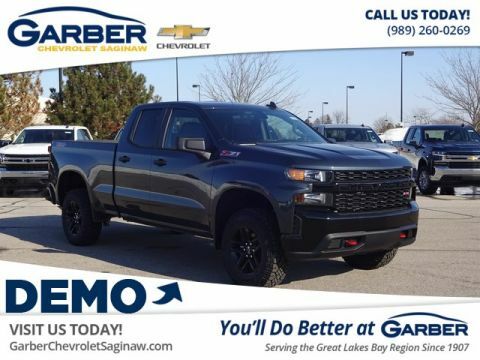 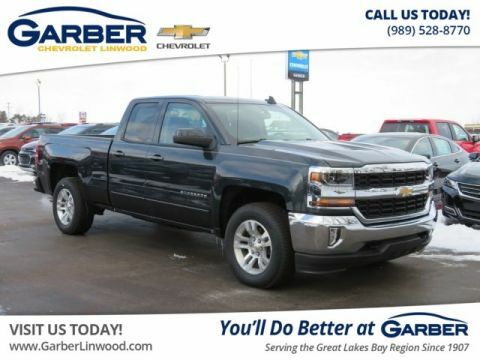 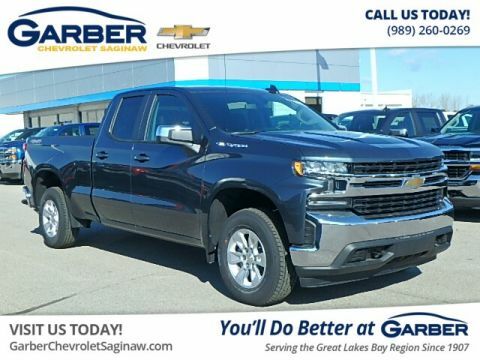 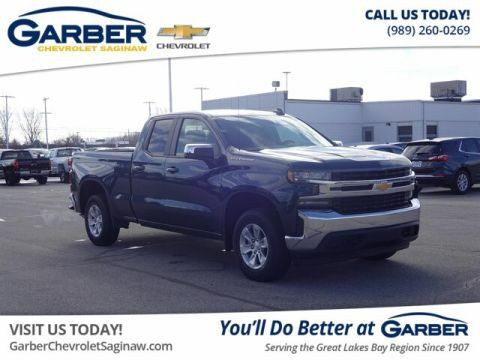 Wait no longer to discover this innovative pickup truck for yourself – hurry to Garber Chevrolet Linwood today to take the Silverado for a test drive. 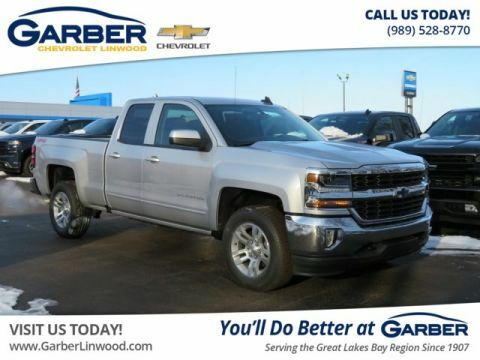 You don’t earn the name “most dependable” for no reason. The new Silverado leads the way in advanced safety features, working hard to keep you and your precious cargo safe. 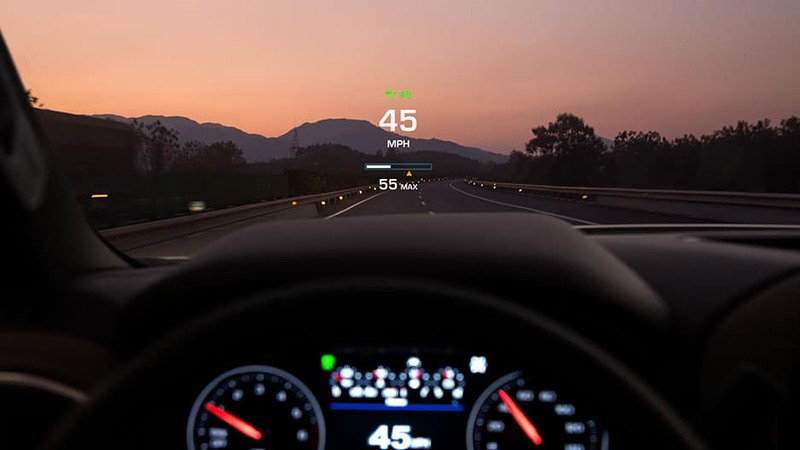 While there is no substitute for an alert driver, available safety systems helps detect and prevent road hazards, so you can drive with peace of mind. 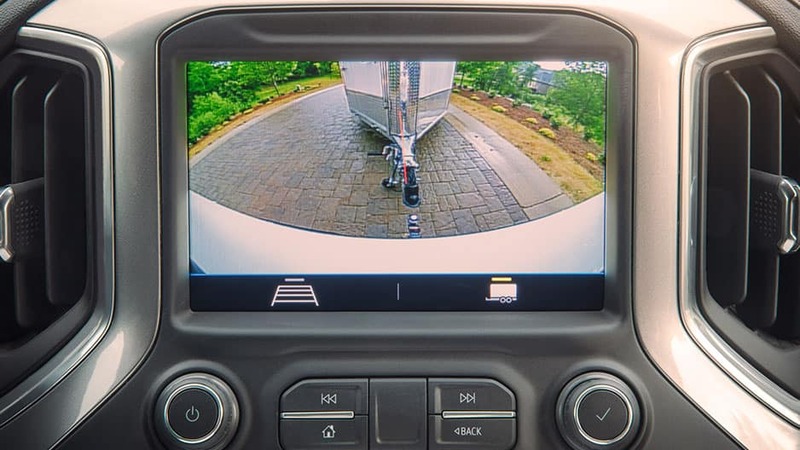 It’s not enough for the Silverado to offer the best in safety; it also provides the latest in entertainment technology. 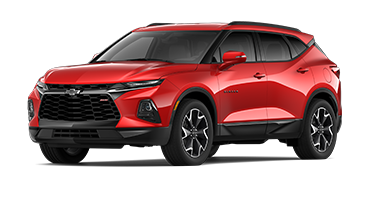 Stay connected on the go with available 4G LTE Wi-Fi and have easy access to your favorite apps via the Chevrolet Infotainment 3 system. 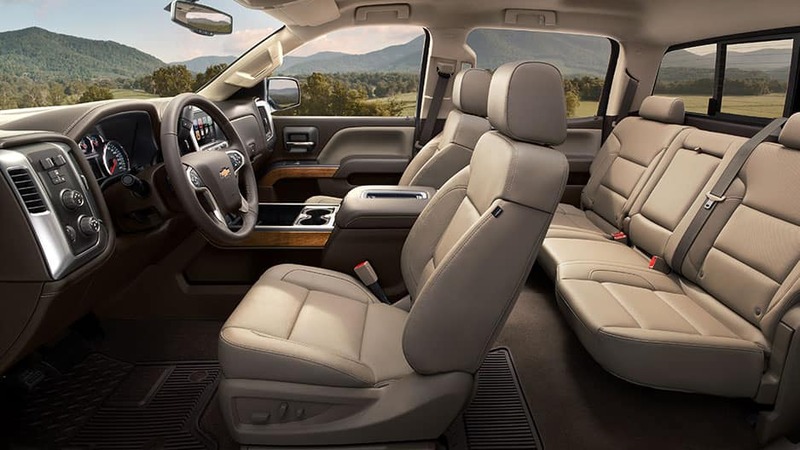 All this and more awaits you in the new Chevrolet Silverado. 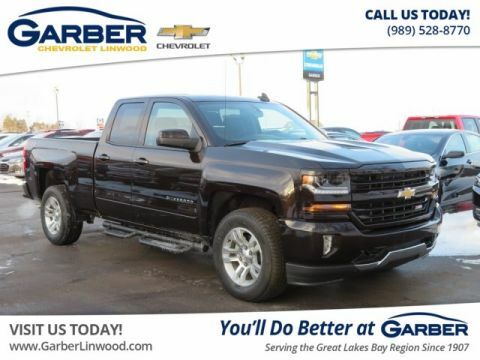 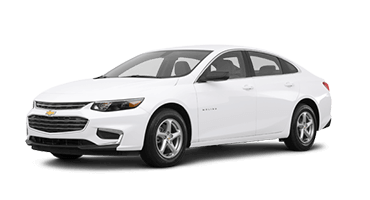 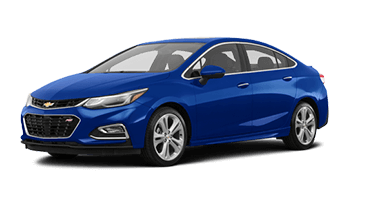 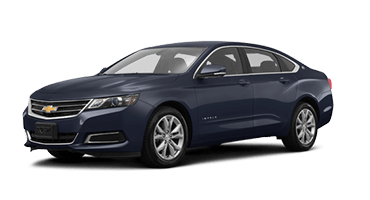 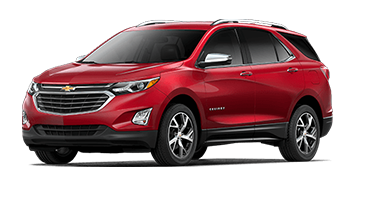 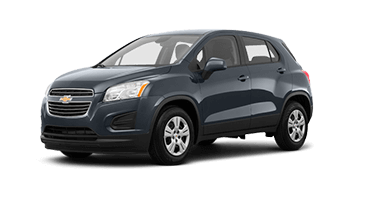 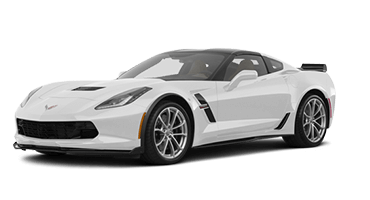 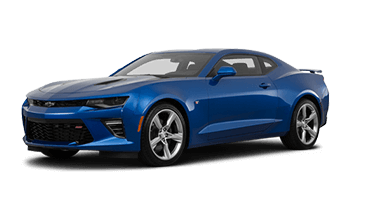 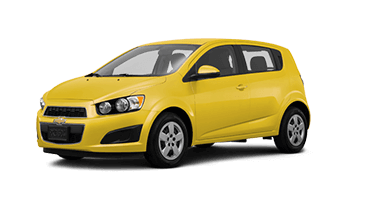 Schedule a test drive today at Garber Chevrolet Linwood.